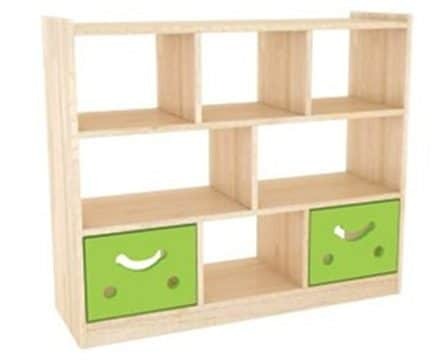 This tot sized storage cubby promotes independent tidy storage of personal items. 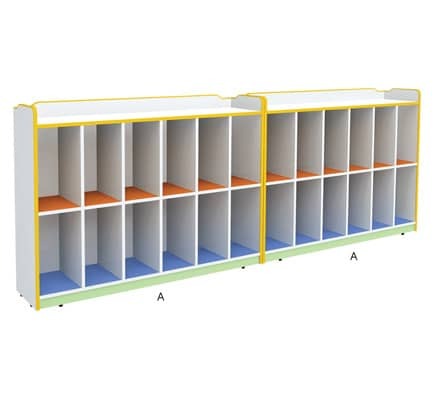 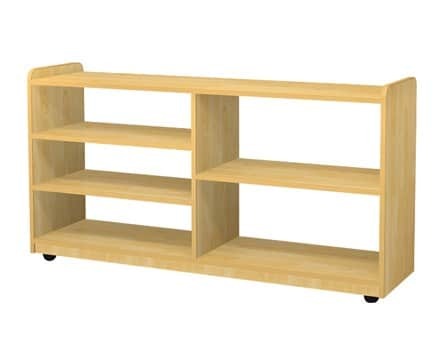 Solid backed with extra work or storage space above. 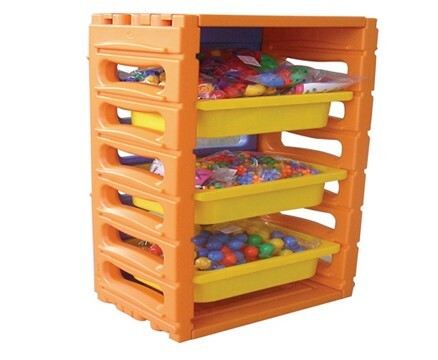 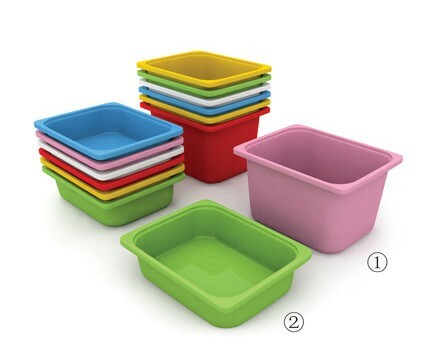 Brightly coloured and appealing this unit is crafted to a high quality using only child-safe, non-toxic materials.